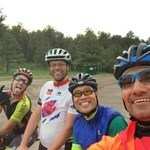 The intent of our group is to be helpful, friendly, folks who love riding at all levels. The goal is to have rides that foster confidence in newbies, women, (lycra can be scary, but it doesn't have to be:) and to help guide and coach folks with whatever knowledge we can impart. 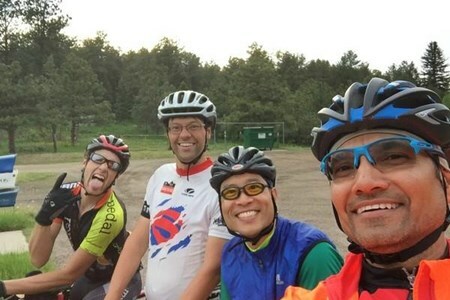 Cycling is not only a great way to get in shape but also a very fun activity so as a group we lean on the simple pleasure of riding and getting to know each other while fostering great friendships. Eveyone is welcome-not kidding...slow, fast, and everywhere in between. Cycling is a cumulation of years of experiences and we can all learn from one another!